As both our local population and volume of enthusiastic visitors increase, so does the pressure on our mountain resources. Join our efforts to preserve, protect and enhance our incredible backyard. We welcome your membership, cash and in-kind donations, volunteer time, expertise and friendship as we work to fulfill our critical mission. 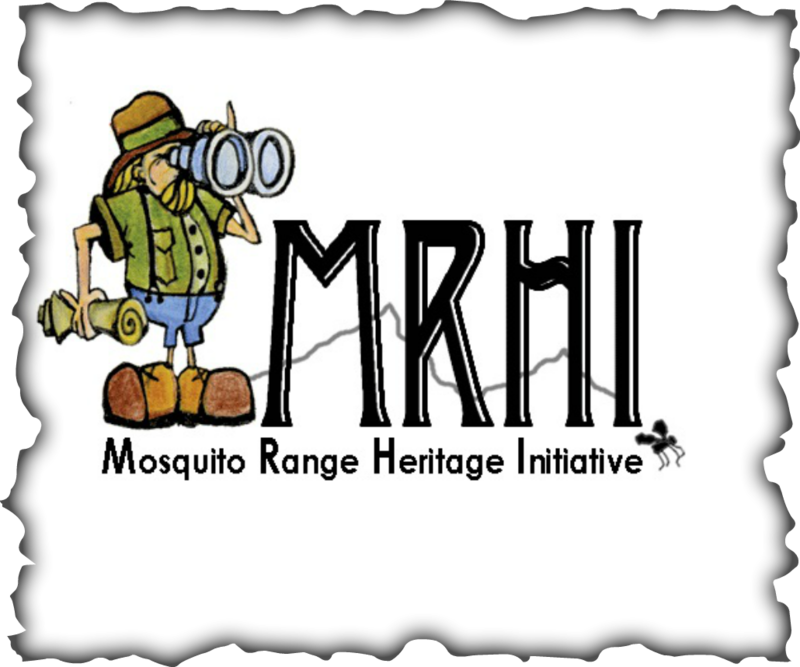 MRHI is designated as a 501c3 non-profit organization. You will receive an acknowledgement of your gift to be used for tax purposes. We also welcome donations given in someone’s name as a tribute or memorial.